We are a team of experienced business and learning and development professionals. We are creative, reliable and independent of thought. 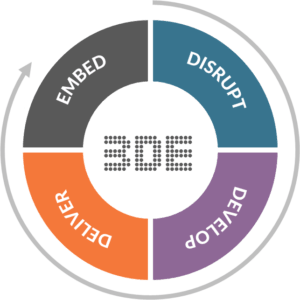 We insist on getting to the heart of the problem and we bring the full weight of our diverse and global experience and learning to the solution using our unique 3DE process. We offer deep expertise in learning solutions, coaching and facilitation. Together with you we bring about new ways of thinking and working so that your organisation can thrive and grow, in line with your strategy. Request a callback. We would be happy to talk to you. These are just some of the programmes we can customise for you and your people. 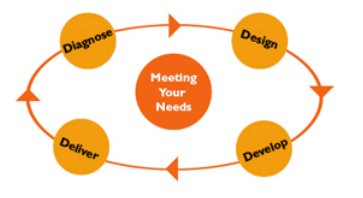 If you have a need that is not listed please contact us – developing bespoke programmes is our passion.